Please join us in congratulating the Phantom Regiment Hall of Fame Class of 2018! 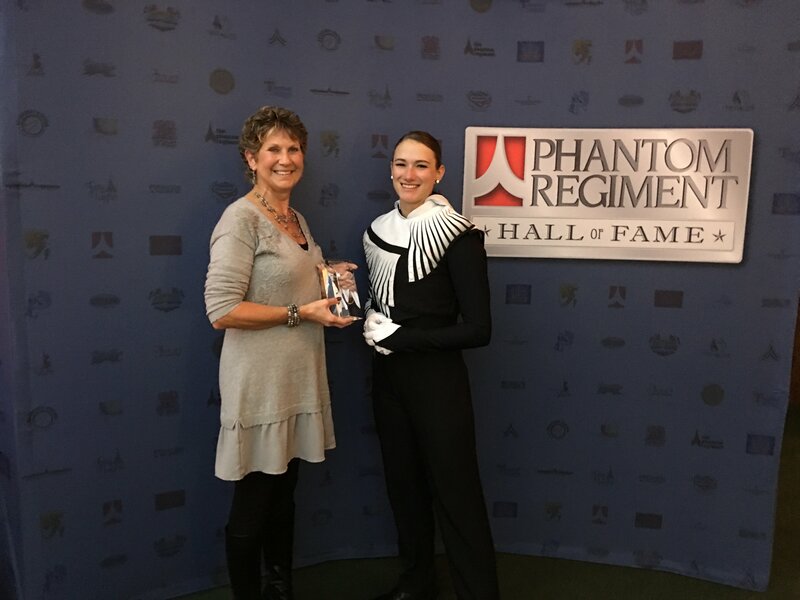 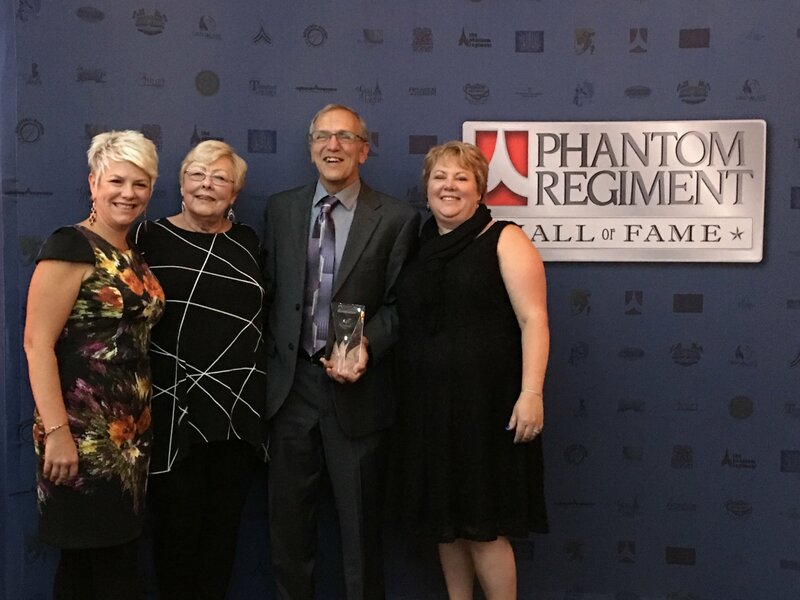 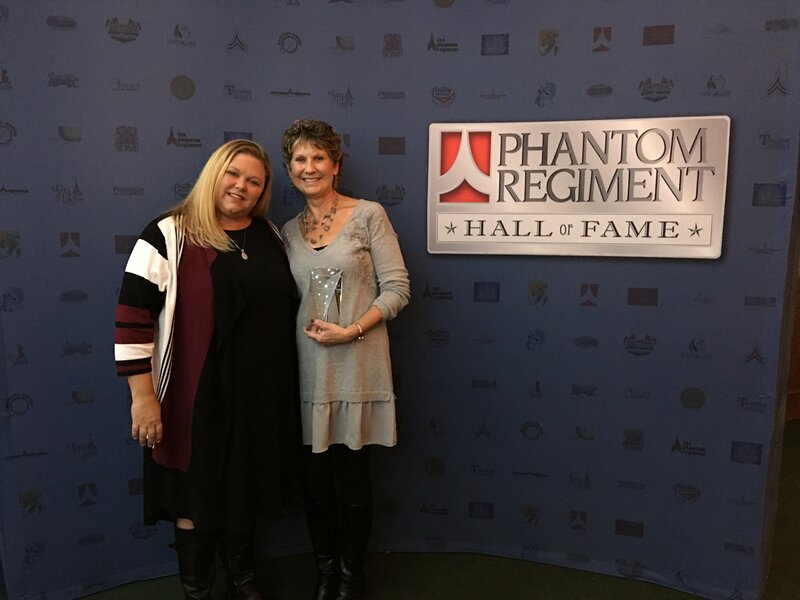 Cindi Baumgartner, Bill Riebock, and Becky Nelson were inducted into the Phantom Regiment Hall of Fame on Saturday, October 13 in Loves Park. 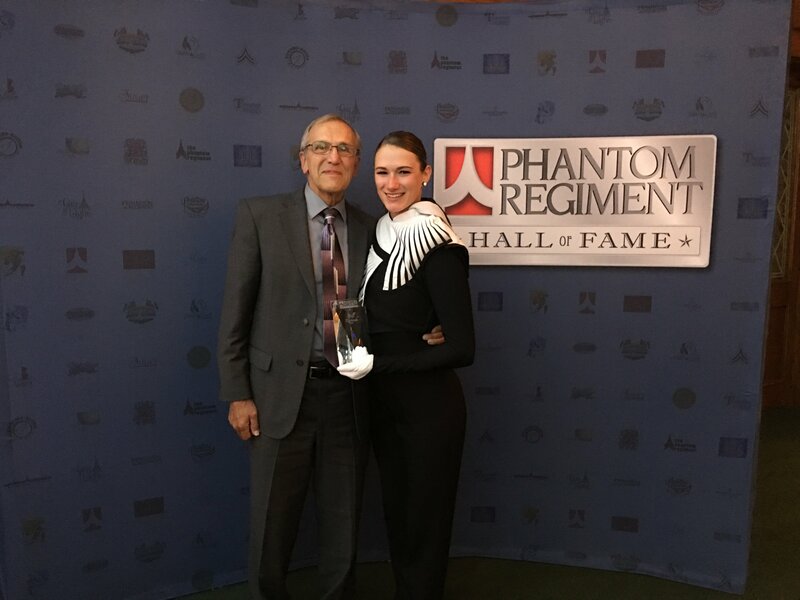 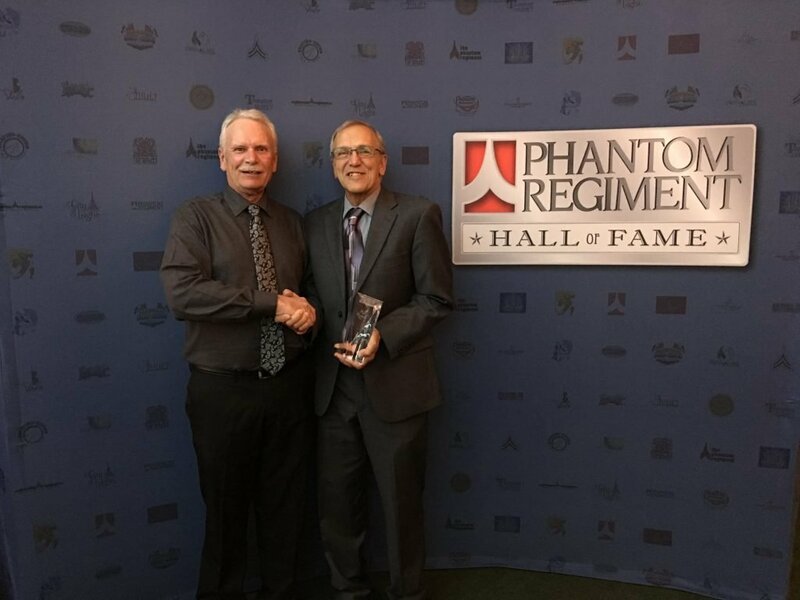 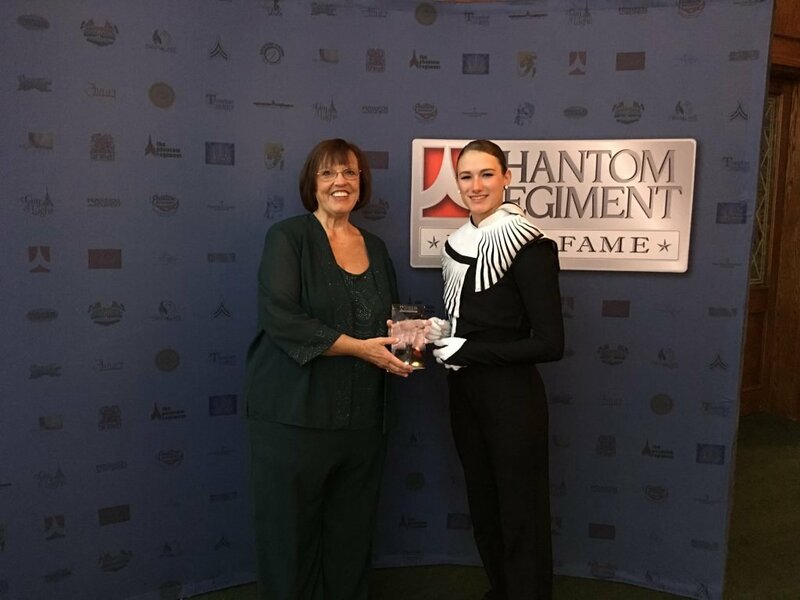 They become the 39th, 40thand 41st members of the Phantom Regiment Hall of Fame. 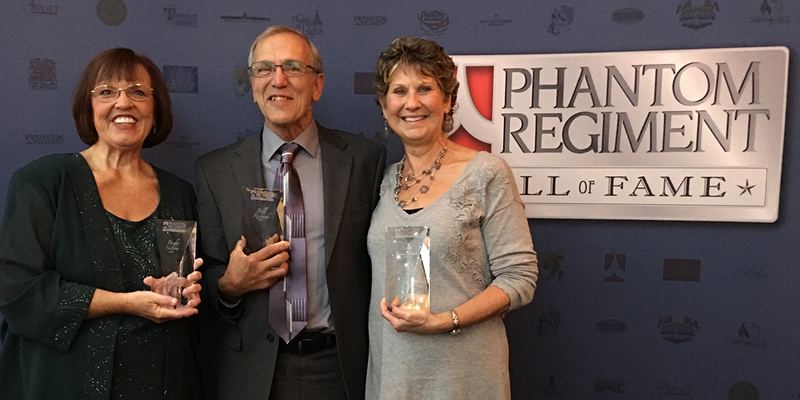 Each inductee was introduced by the person who nominated them. 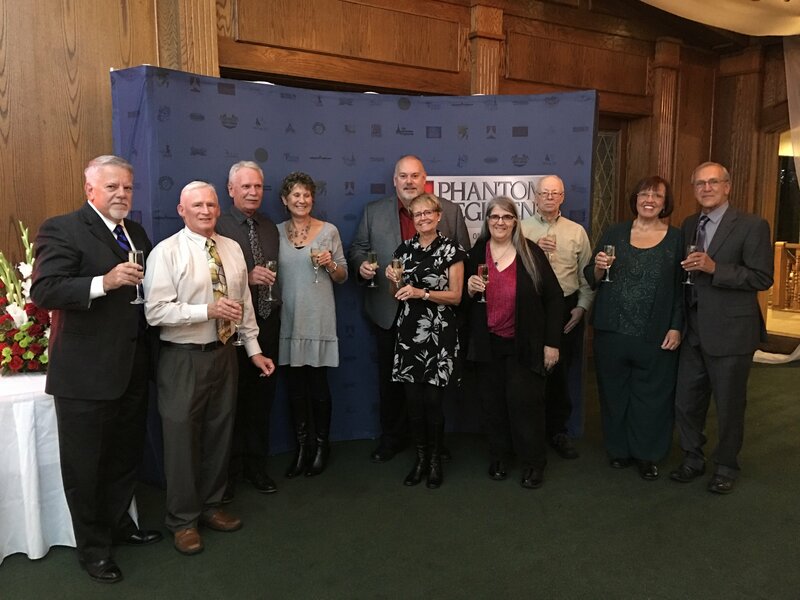 Brandy DuBose (PR Guard 93, 94, 95) nominated Cindi Baumgartner, Jason Horvath (Food Truck Volunteer 7+ years) nominated Becky Nelson, and John Baumgartner (former Corps Director and current member of the Board of Directors) nominated Bill Riebock. 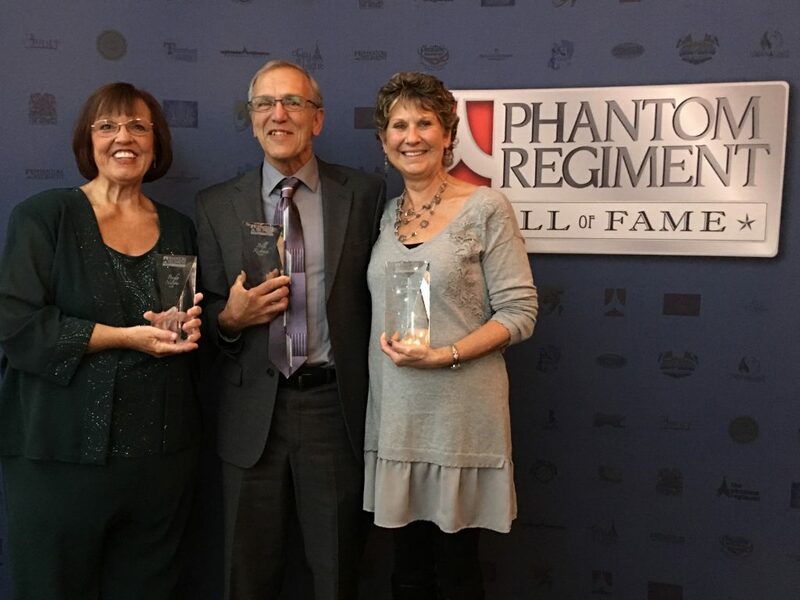 They are all pictured below with the inductees. 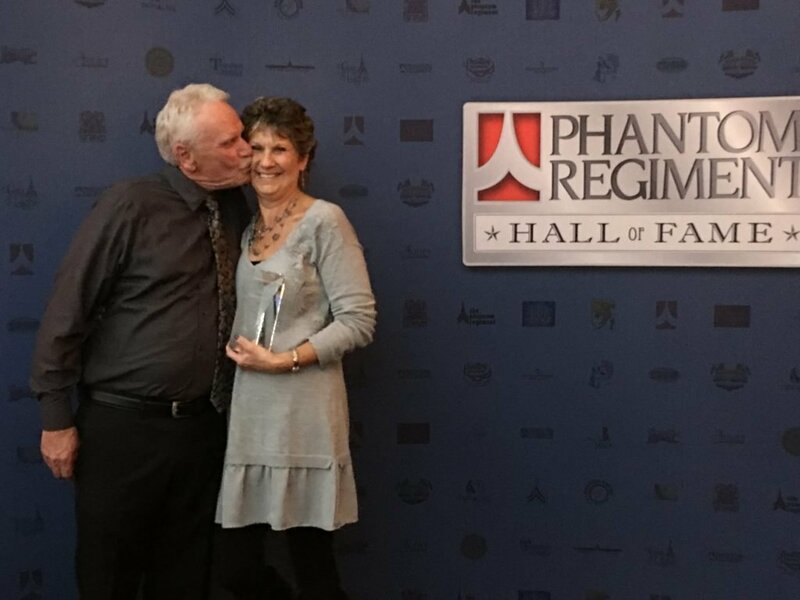 It was a wonderful evening of rich story telling, reminiscing and laughing. 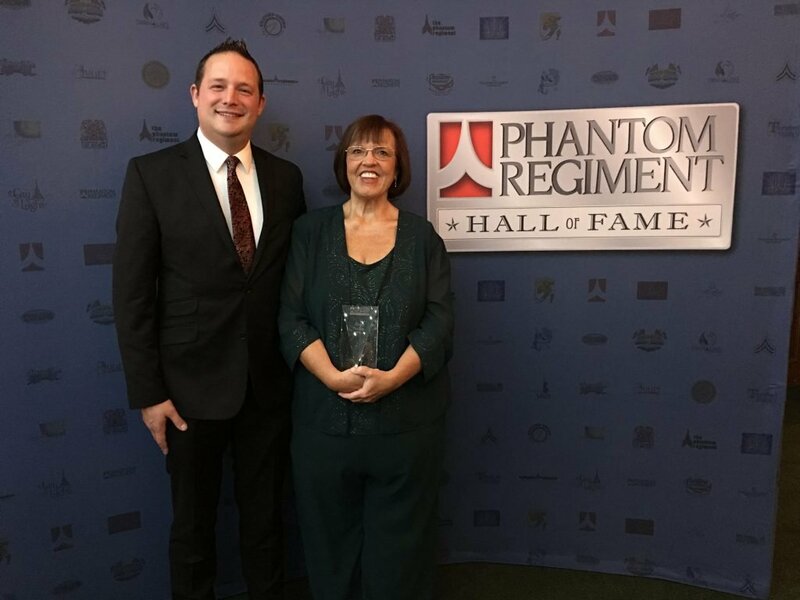 The Phantom Regiment Hall of Fame honors those who have made a significant and long-lasting, positive impact on the Phantom Regiment organization. 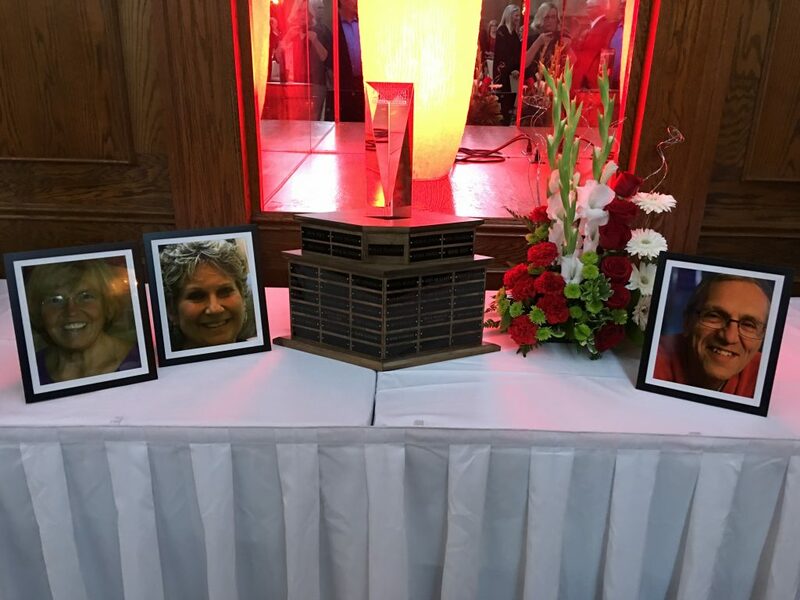 Learn more about the Class of 2018 here, and check out photos from the Induction Ceremony and Banquet below.